Showing attorneys 1–20 out of 286 attorneys available for your search query. Find an admiralty or maritime law attorney in Miami, Florida for personal injury or wrongful death cases involving a cruise ship or recreational boating accidents in state or federal court. 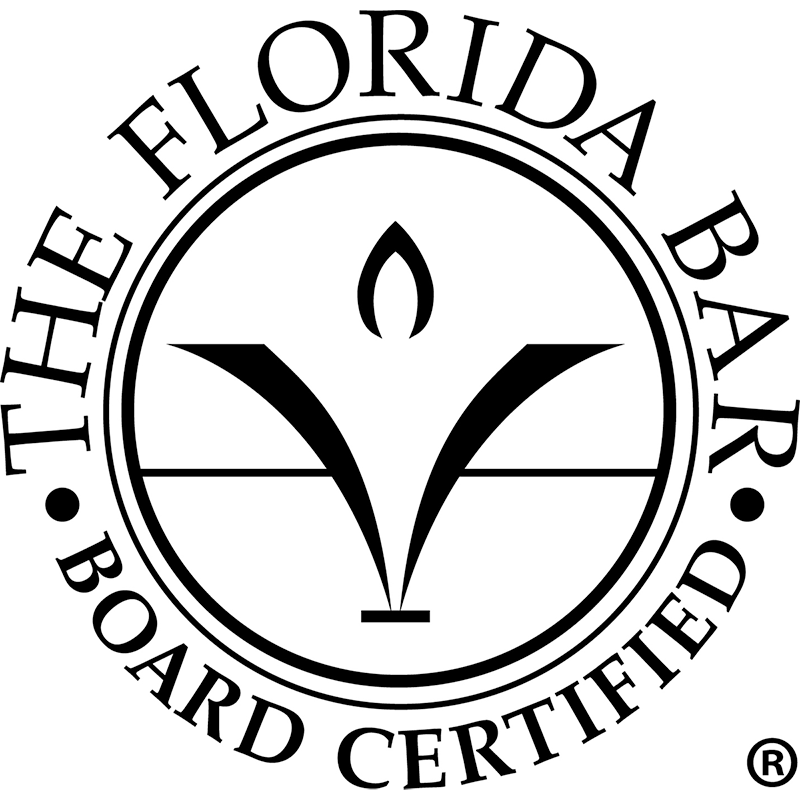 Florida Board Certification in Admiralty or Maritime Law - For Florida's board specialty certification program, the term "Admiralty and Maritime Law" is defined to include the "distinct and separate practice of law dealing with the corpus of rules, concepts, and legal practices governing vessels, the shipping industry, the carrying of goods and passengers by water as well as related maritime concepts." Florida lawyers certified in Admiralty and Maritime Law by the Florida Board of Legal Specialization must meet certain minimum standards for admiralty and maritime law certification in Florida are set out in Rule 6-17.3. Those standards include the practice of law for at least 5 years (4 years with an LL.M. in admiralty law, ocean law, maritime law or a related field), substantial involvement in the practice of admiralty and maritime law (35% or more during each of the 3 years immediately preceding application), and the completion of 50 hours of approved admiralty and maritime law certification continuing legal education in the 3 years immediately preceding application. The attorney certified in admiralty and maritime law must also submit to peer review and pass a written examination.